DJ's Book Corner: Nice guys don't always finish last. 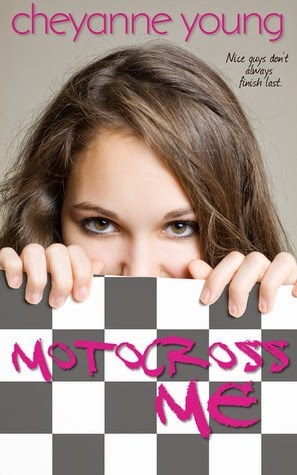 MOTOCROSS ME by @NormalChey, plus #WIN $$$ and Swag! Nice guys don't always finish last. 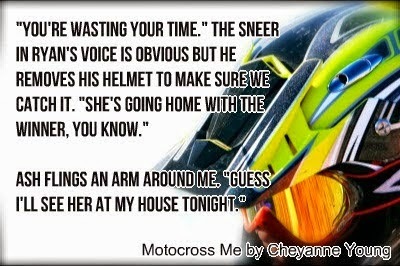 MOTOCROSS ME by @NormalChey, plus #WIN $$$ and Swag! Let it Rock by Kevin Rudolf – A great pump-up song before the races. The Distance by Cake – Another great song about racing. She's a cubicle dweller and all around sarcastic weirdo by day. But at night, Cheyanne can be found furiously typing on her computer, probably complaining on Twitter about how she should be writing. When she's not honing her procrastination skills, she's writing books for teenagers. 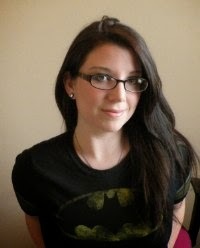 She is the author of several books for teens and recently turned her love of superheroes and writing for teens into books about teenage superheroes. POWERED is her first superhero book but it won't be her last. Because POWERED is a trilogy. Duh.